Hillary Clinton complains about Donald Trump’s money like it’s bad to be rich. This from the woman with 2 mansions! Hypocrite! A U.S. government employee, who was editor of an LGBT magazine in Bangladesh, was hacked to death Monday in the capital of Dhaka. Why isn’t this all over the news? Where is the outcry? 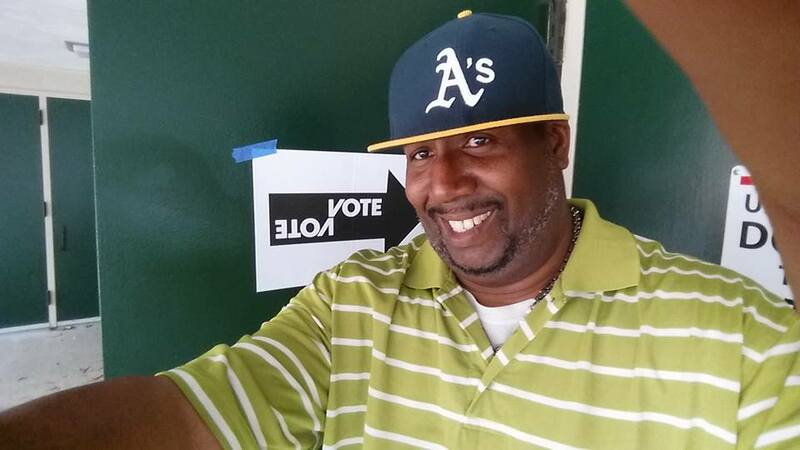 Our mad-black-conservative, Corey Prez Duncan, talks today’s Primaries, RNC, Hillary, Baltimore and more! Clemson professor tells protesters: MLK emphasized forgiveness, not retribution. Why are we trying to erase history, Confederate Flag, slavery? It happened. We have to learn about it to make sure it never happens again. Racism goes both ways. Reverse racism is real. It all needs to stop!